A 72-year-old man has been trampled by a bull on the Mid North Coast. The incident happened on a property at Charlotte Bay, around 15 kilometres south of Forster on Sunday morning. 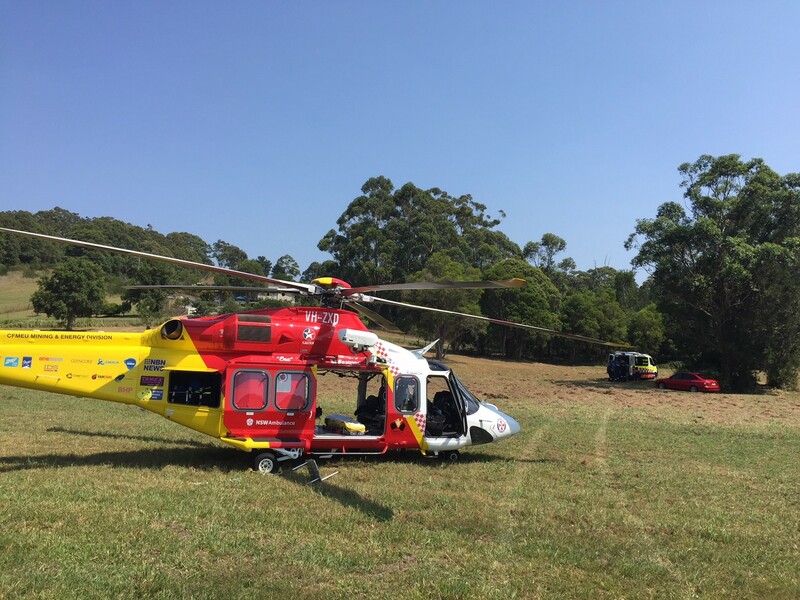 The elderly man suffered multiple injuries, with the Westpac Rescue Helicopter tasked to the scene. He was flown to Newcastle’s John Hunter Hospital in a serious but stable condition.